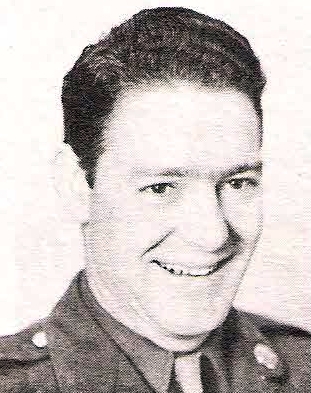 James E. Gray, Jr., son of Mr. and mrs. J. E. Gray, Olney, husband of Wanda White, attended Bitter Creek. Entered Army, 1945, trained at Ft. Robinson, Nebr., Camp Fannin, Tex. and Ft. Sill, Okla.